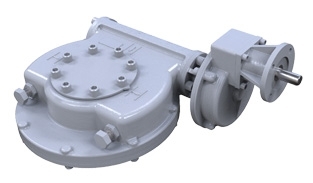 Designed to suit isolating duty motorised applications, the new IW High Torque Duty gearbox is inherently self-locking with increased rated torque. These part-turn devices are intended for the operation of ball, plug and butterfly valves. See IW High Torque Literature Page for further details.